Stone Age school is back! 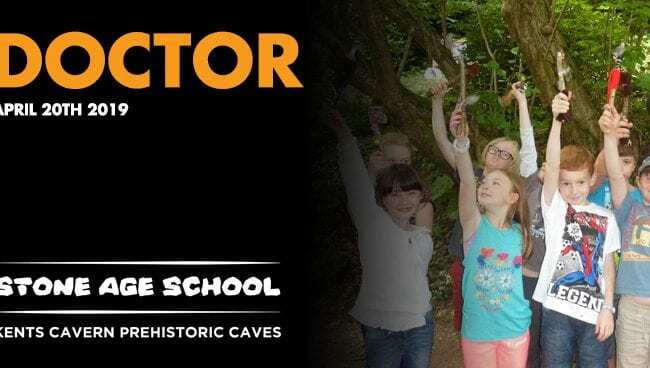 Take part in this session, Fire Maker, can you make a fire the Stone Age way? Learn more about the most important skill to survive. Can you use a bow drill to make fire by friction? 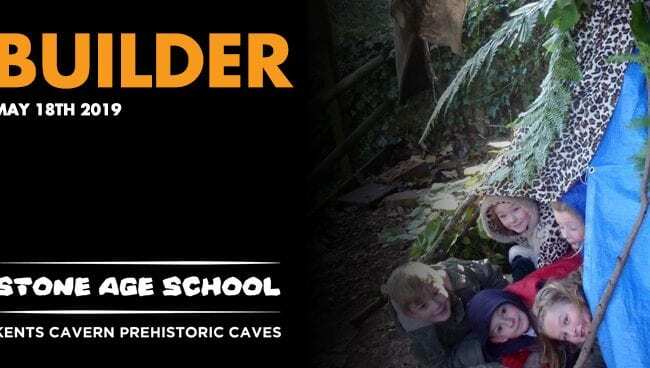 All sessions will be based on site at Kents Cavern, within the woodland trail and caves will run, whatever the weather. We recommend clothing to suit the weather an temperature.